Uno: Margaritas! 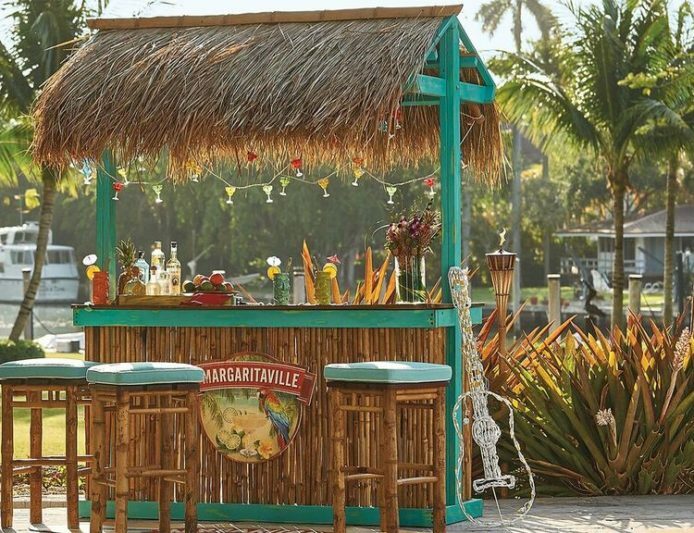 Not like we need an excuse to drink margaritas, but this holiday certainly gives us one. Find out how to make one of our favorite margaritas here. Or if a blended margarita is your thing, try making one with this. Dos: LandShark! Don’t be fooled by other beers…Let’s Beach with an ice cold LandShark. And if you want to take this island style lager to the next level, add in a shot of Margaritaville Island Lime or Last Mango Tequila. Tres: Food! The options are endless…and we hope the chips, salsa and guacamole are too! Try out a new recipe like Mexican Grilled Corn or Calypso Fish Tacos with Salsa or let us do the cooking for you. Cuatro: Music! Jimmy’s Cinco de Mayo in Memphis. Go ahead…turn it up and sing it like you wrote it! Cinco: Travel! Travel experts say that 54 days out is the best time to book a flight. We’ll do the math for you, in case you are already taking our advice from numbers uno and dos, and tell you that it’s the perfect time to book a mid-summer getaway. Use this holiday as inspiration to plan an escape to Cozumel, the Caribbean, an amazing stateside beach or at sea. 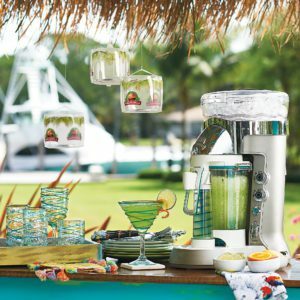 We want to help you get the fiesta started at home, so here’s your chance to win a Bali Frozen Concoction Maker!